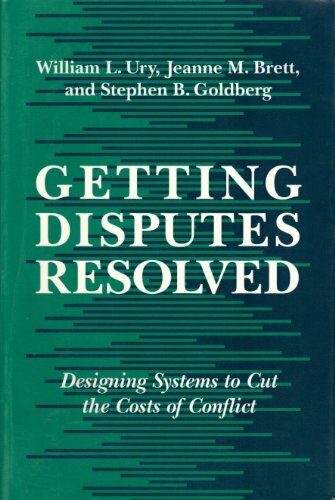 if there is a conflict, is it to be resolved? The Self recommends a new way to approach those questions, finding inspiration in theories about consciousness and mind in first millennial India. 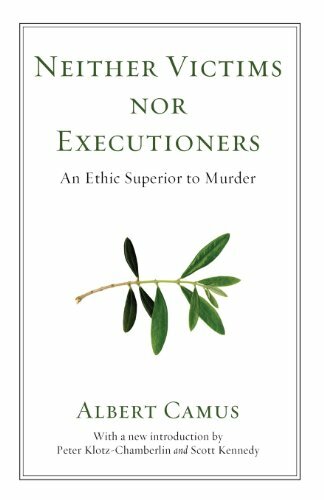 These philosophers do not regard the first-person stance as in conflict with the natural--their idea of nature is not that of scientific naturalism, but rather a liberal naturalism non-exclusive of the normative. 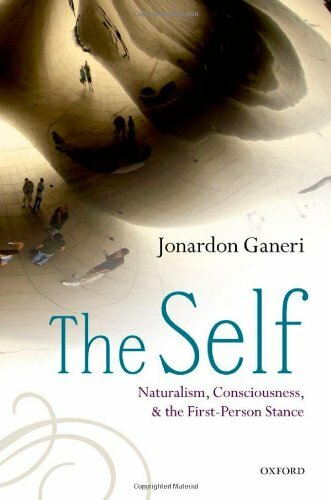 Jonardon Ganeri explores a wide range of ideas about the self: reflexive self-representation, mental files, and quasi-subject analyses of subjective consciousness; the theory of emergence as transformation; embodiment and the idea of a bodily self; the centrality of the emotions to the unity of self. Buddhism's claim that there is no self too readily assumes an account of what a self must be. 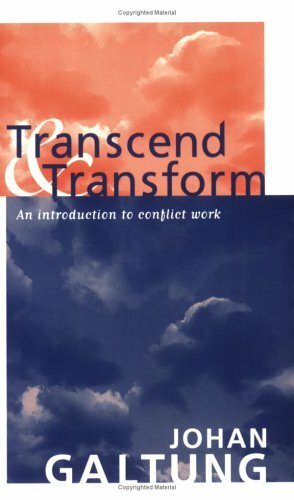 Ganeri argues instead that the self is a negotiation between self-presentation and normative avowal, a transaction grounded in unconscious mind. Immersion, participation, and coordination are jointly constitutive of self, the first-person stance at once lived, engaged, and underwritten. And all is in harmony with the idea of the natural.